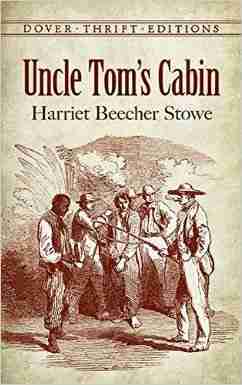 Today in 1852, Uncle Tom's Cabin was published in book form. It had been originally published as a 40-week serial in the abolitionist paper The National Era. In the first year it was published it sold 300,000 copies in America and a million copies in Great Britain. The author, Harriet Beecher Stowe, was an abolitionist and a teacher at Hartford Female Seminary. Her husband Calvin Ellis Stowe, a biblical scholar who taught at Bowdoin College, acted as her literary agent. I can't really do this book justice here, partly because I am dealing with a migraine as I type this. I just have to say two things about it. First is that this book had a huge impact on the growth of the abolitionist movement - "fuel to their fire" as it's been called. 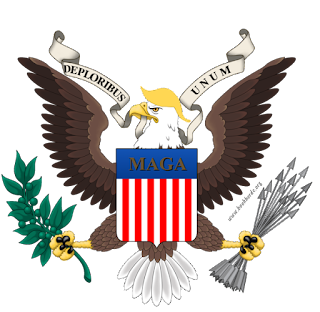 Second is that the name Uncle Tom, the hero of the novel, has been used in recent decades as a sneer, an insult towards black people who are seen as too sympathetic to whites. 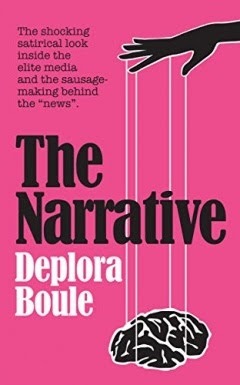 But in the novel, Uncle Tom is a deeply heroic character, and he allows himself to be whipped to death rather than reveal to Simon Legree, the vicious white owner, where the escaped slaves have fled to. A blessed Palm Sunday to us all today.